Hong Kong is bursting with incredible art and there’s no shortage of world-class art galleries and independent art spaces in the city. 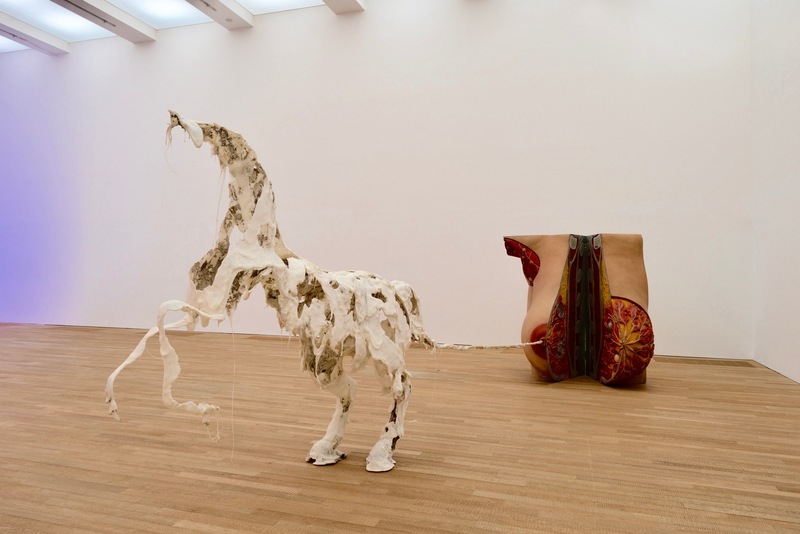 It can be a bit overwhelming, so why not get some inspiration with our pick of the best art exhibitions and shows on display in town this week. Come, look closer. Do you see the “Invisible Man” in the photograph? Known for his camouflage photography works, performance art and sculptural creations, Chinese artist Liu Bolin’s artworks are more than just an illusion. Liu uses them as a hook to question the abundance of capitalism and the destructiveness of consumerism particularly on the environment. 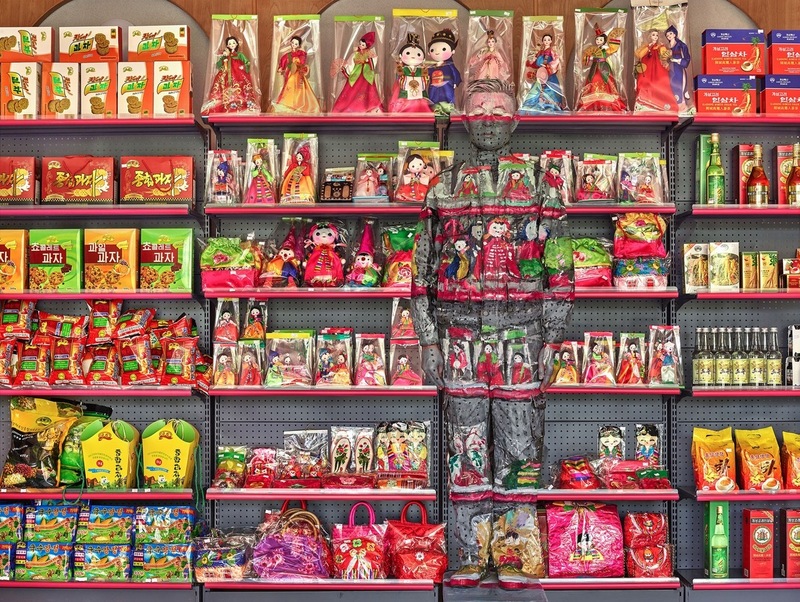 The exhibition features new sculptures alongside photographs pulled from over five years of performances including this surprisingly abundant Pyongyang supermarket. 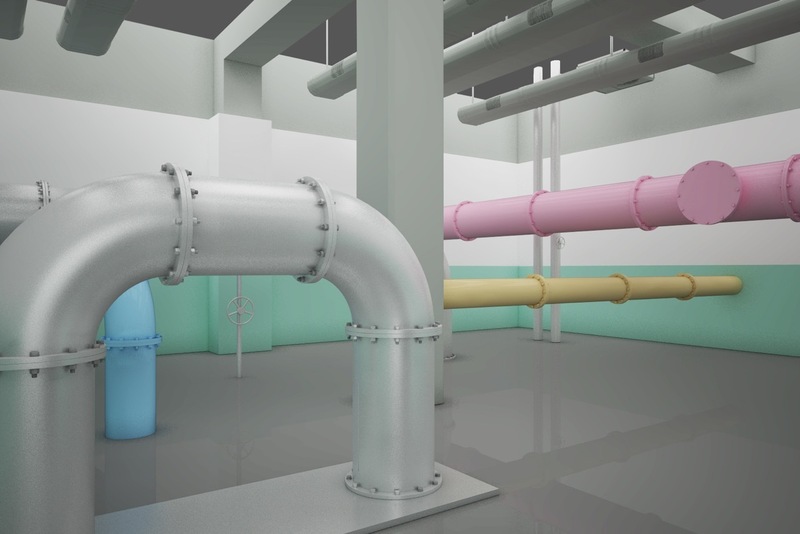 Berlin-based duo Michael Elmgreen and Ingar Dragset transform Massimo De Carlo’s white space into a massive underground boiler room. 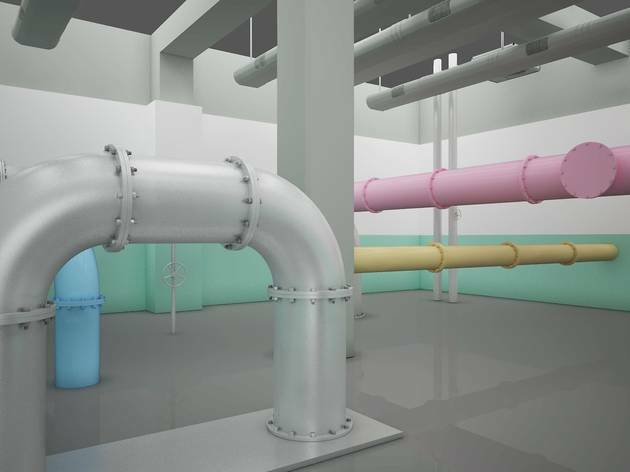 As part of the twosome’s ongoing dialogue about space and architecture, visitors are invited to navigate around the room and interact with industrial tubes of various sizes and colours that have taken up the gallery. 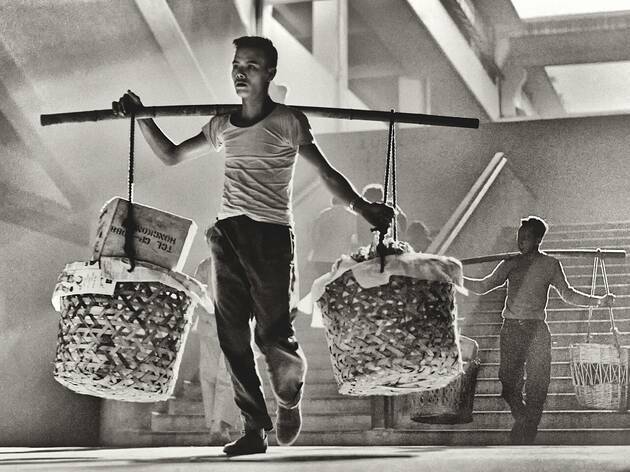 Legendary Hong Kong photographer and filmmaker Fan Ho went through his extensive archive of negatives to compile a series of works that had not previously been published. The result is the photo book Portrait of Book. 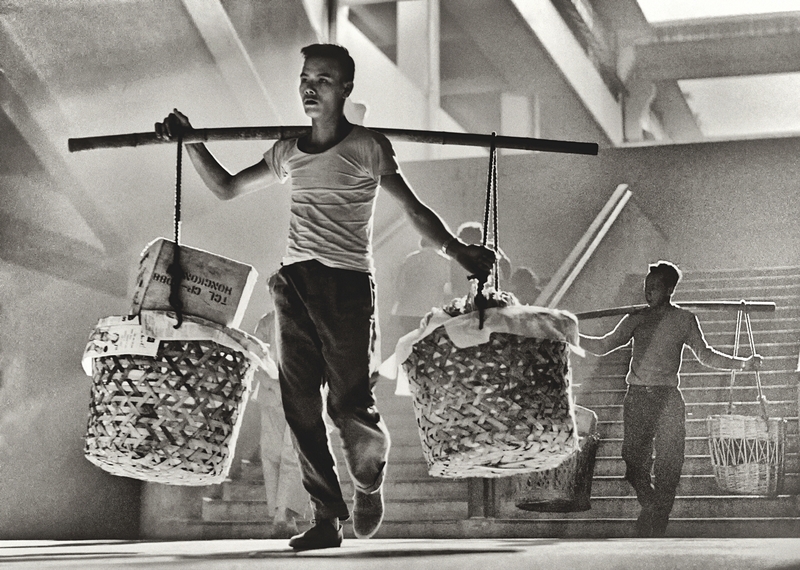 The exhibition showcases documentarian-style works from the publication, which highlight the lives of the people from Hong Kong of old. A powerful group exhibition that investigates the underlying structural violence in issues related to the body, gender, sexuality, identity and behaviour, see how participating artists create works across a range of medium to demonstrate the symbolic castration of women and by reclaiming the abilities fundamentally denied them. From giant models of breasts to crass-like animations, the show promises to have audiences rethink gender and violence. 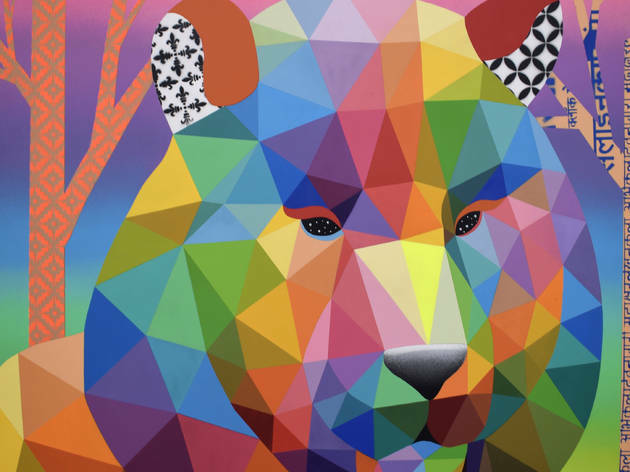 Probably known to most Hongkongers as the artist behind the massive, colourful building mural in Sham Shui Po, Okuda San Miguel makes a return to shore for his first solo exhibition in Hong Kong (and the region). 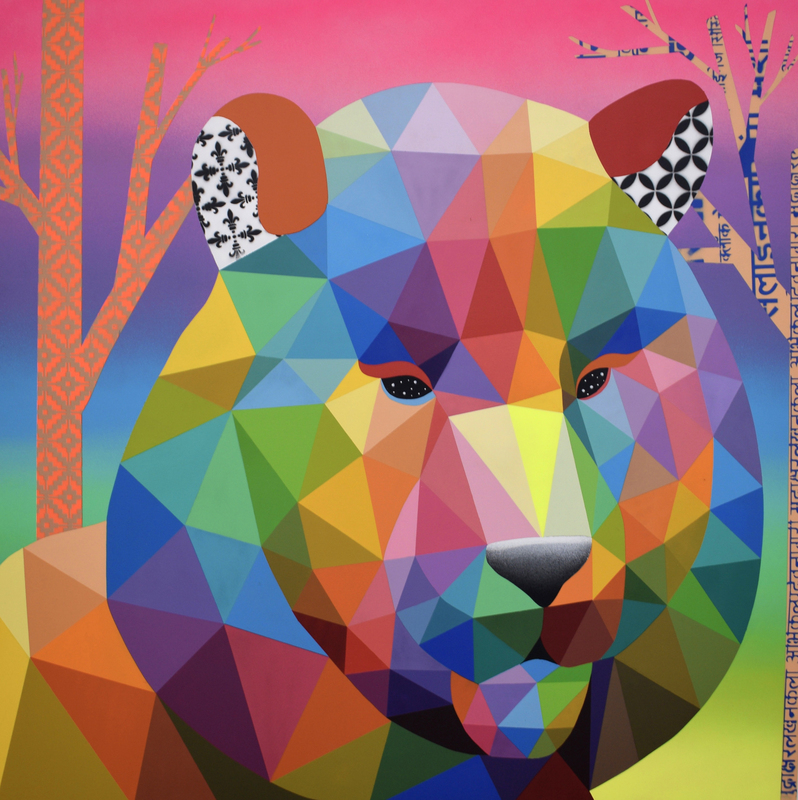 Showcasing San Miguel’s distinctive style of geometric patterns emboldened with intense colours, the collection sees paintings and sculptures depicting a wide variety of animals from his rainbow universe. Make sure to look out for a very special KMB, which San Miguel will be painting it over to create a moving mural street art around Hong Kong. 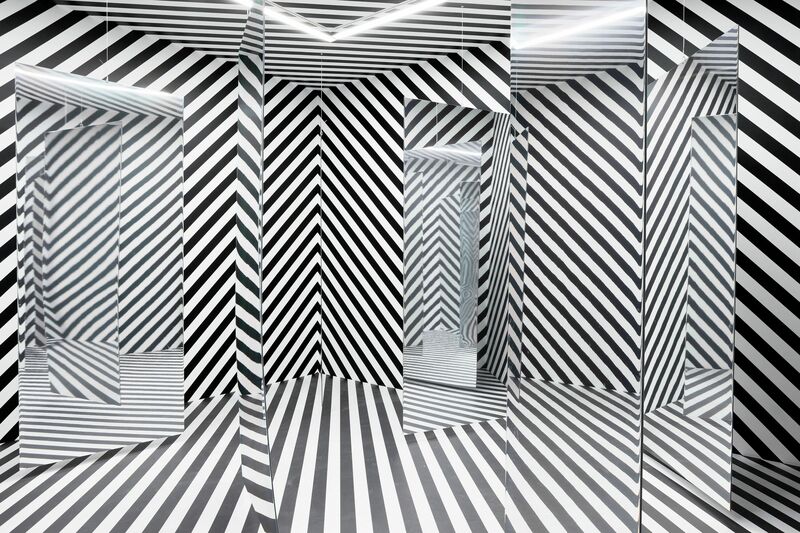 A major and influential figure within the kinetic and op art movement, Julio Le Parc is hugely interested in what art could do by inviting the participation of the public. 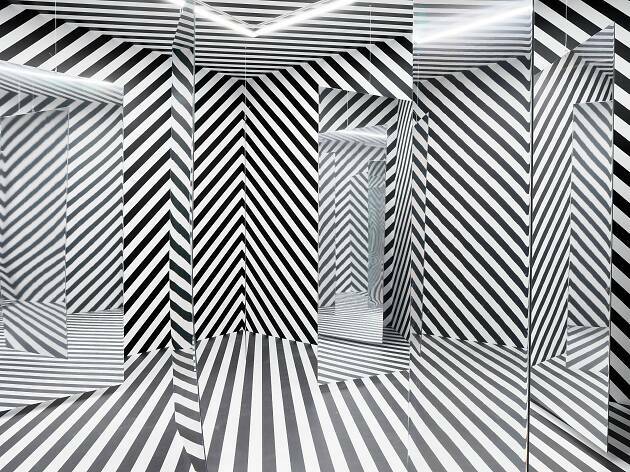 Relying simply on basic geometric shapes, a contrast of colours and reflective mirrors, the exhibition allows viewers to move around the space to become an active participant and help create various illusions. 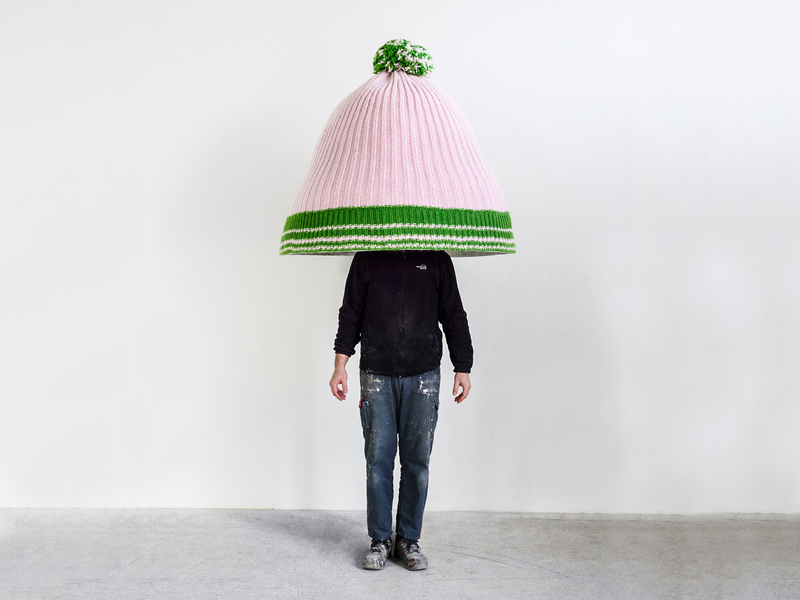 After making a splash at last year’s Art Basel with its quirky live performance art that features ‘actors’ performing seemingly random acts with various everyday objects and furniture, notable Austrian artist Erwin Wurm is bringing back his iconic One Minute Sculptures series to Hong Kong for Arts Month. 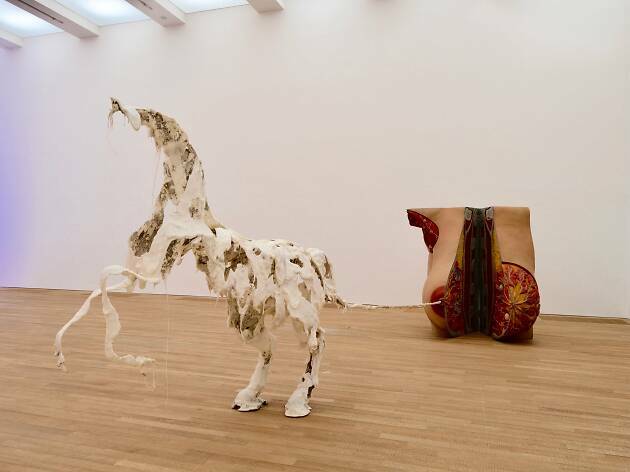 Visitors are invited to activate one of Wurm’s “sculptures” by mimicking a unique pose with a typical household item, which will then be captured in a Polaroid photo you can take home. Wurm’s new cast metal sculptures including a sausage with human features are also on display. 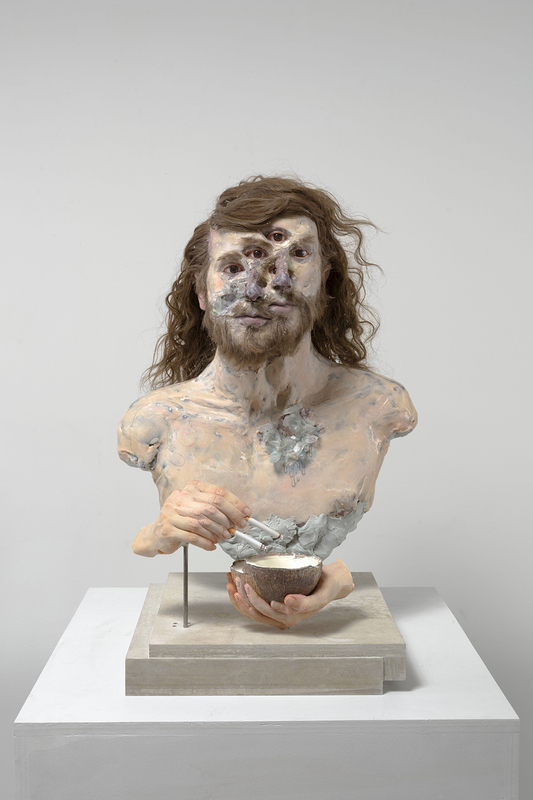 There’s something mesmerising and disconcerting about the sculptures of David Altmejd. Combining science, sci-fi and gothic romanticism, these insane distorted busts – often featuring two merging faces – is meant to be grotesque yet fascinating at the same time. 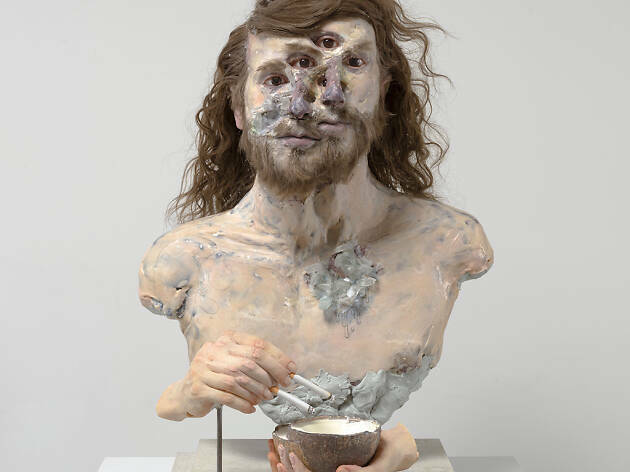 Revealing the processes of growth and decay that take place inside our heads, the sculptures are made of materials like dazzling crystals or hollowed-out fruit, and are difficult to keep your eye on yet impossible to look away from. 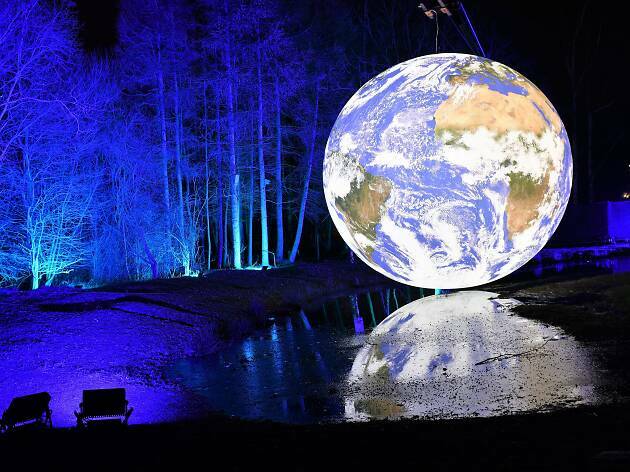 Luke Jerram's giant moon installation that hung up in Lee Tung Avenue back in 2007 captivated Hongkongers and had us howling for more. 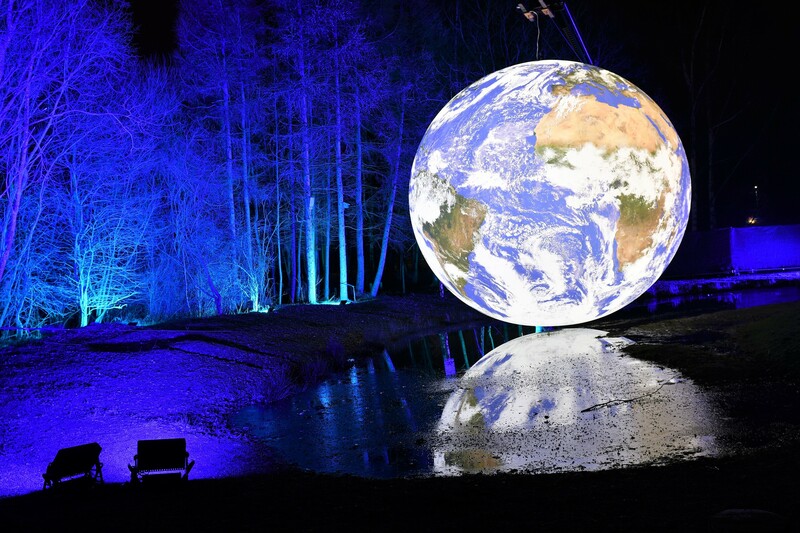 Upping the game this Arts Month, Jerram brings with him his latest touring artwork, Gaia, a breathtaking seven-meter wide installation of the Earth which features 120dpi detailed Nasa imagery of our planet. That’s not all, the Earth will be self-rotating as well (about 360 times faster than the real thing). Much like the astronaut looking down from space, you'll feel how small you are yet hopefully walk away with a renewed sense of responsibility for taking care of the planet. 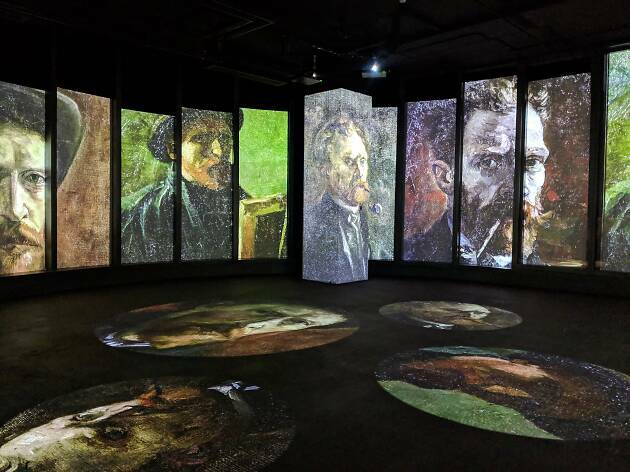 A multi-sensory exhibition that brings Vincent Van Gogh’s iconic and lesser-known paintings and artworks to life. Set to a classical score, this immersive experience allows you to explore more than 3,000 images projected across walls, columns, and even floors of the venue. Don’t miss the interactive drawing room filled with rows of canvas stands where visitors can try their at drawing following the projected video, as well as a real set of the Bedroom in Arles for photo-ops. Want to plan ahead and fill up your calendar for the next seven days? 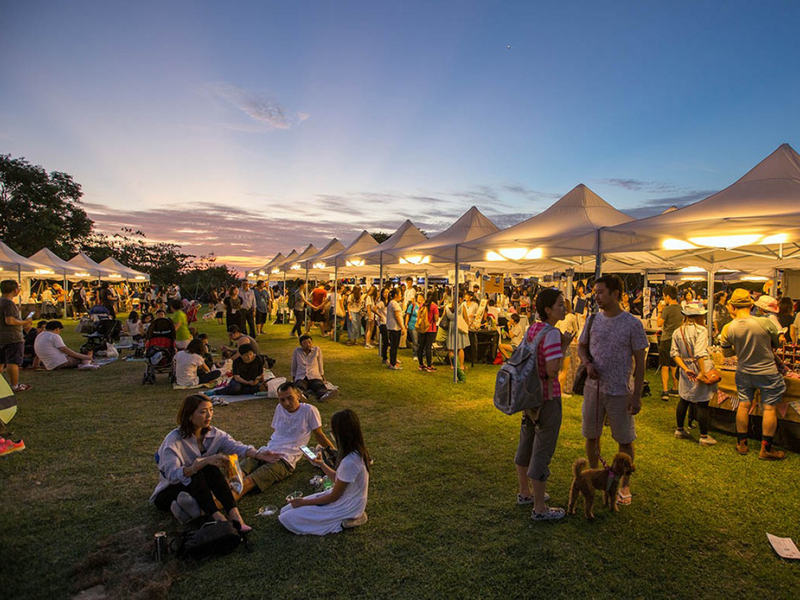 Discover the biggest and best things to do in Hong Kong from Monday morning to Sunday evening with our ultimate list. From the latest restaurant openings and the best art exhibitions in Hong Kong to pop-up events and free community classes, we’ve got you covered for the rest of the week. And if you're looking to get some fresh air after a long day at work, why not fit in a hike on a weeknight?